Congratulations Jackson Kane - 2017 ALL-Star Game MVP!! 2016 was an incredible experience and 2017 looks to be even better. Great competition from teams all over the country & Canada. There are over 20 full sets of premium box lacrosse goalie gear for use for any new ‘B’ level program to use free of charge. 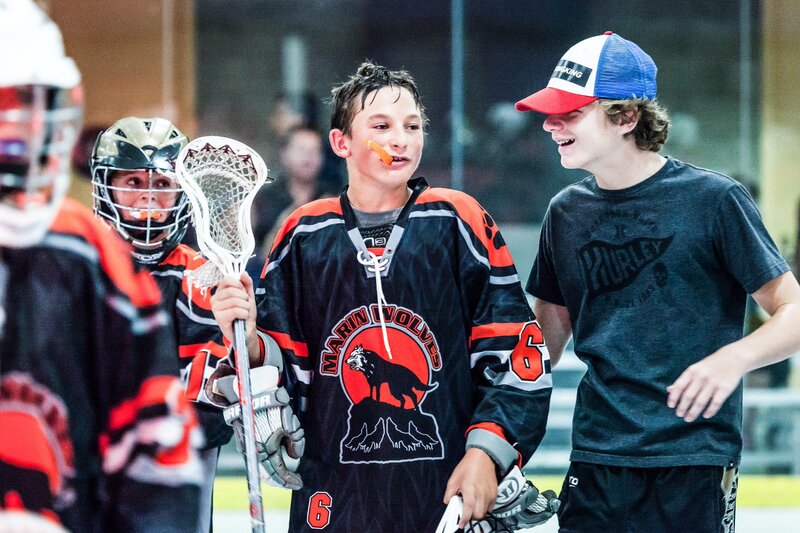 All teams must have numbered box lacrosse jerseys. No practice pinnies allowed.